"What do we eat tonight?" I ask Laurent this question every day. When we really have no idea, I would always have in my head a thought for a dish. 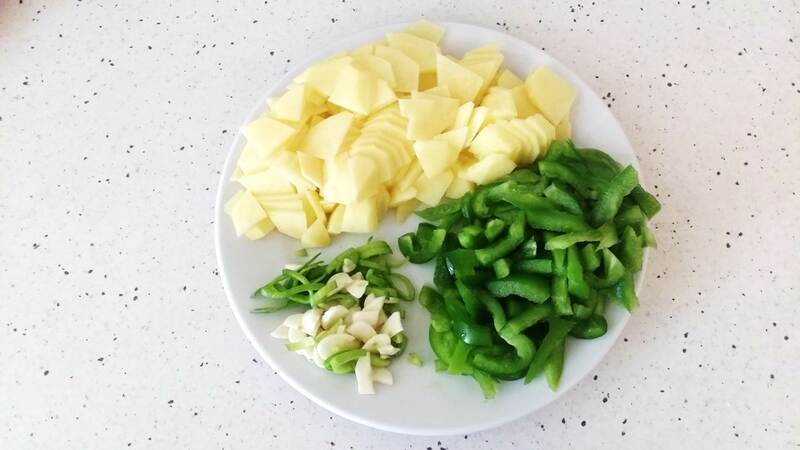 Simple, easy to make, with a taste of family meals, you never get tired of eating it, of course it's ... the Organic potato stir-fried with green peppers! 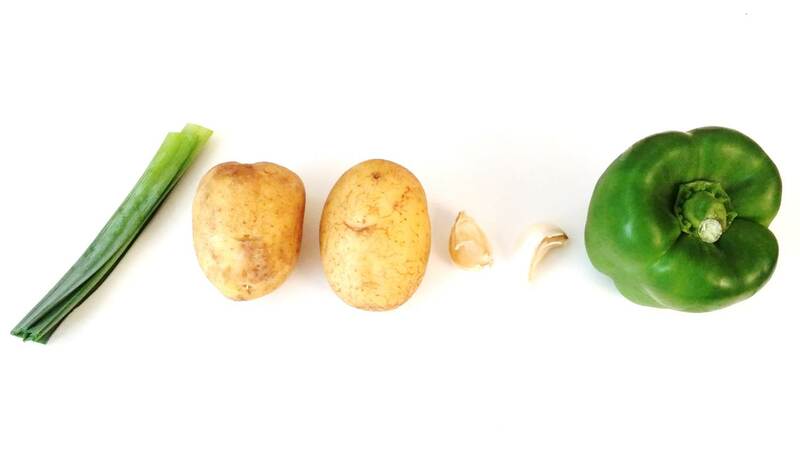 A piece of leek, two potatoes, two cloves of garlic, a green pepper. 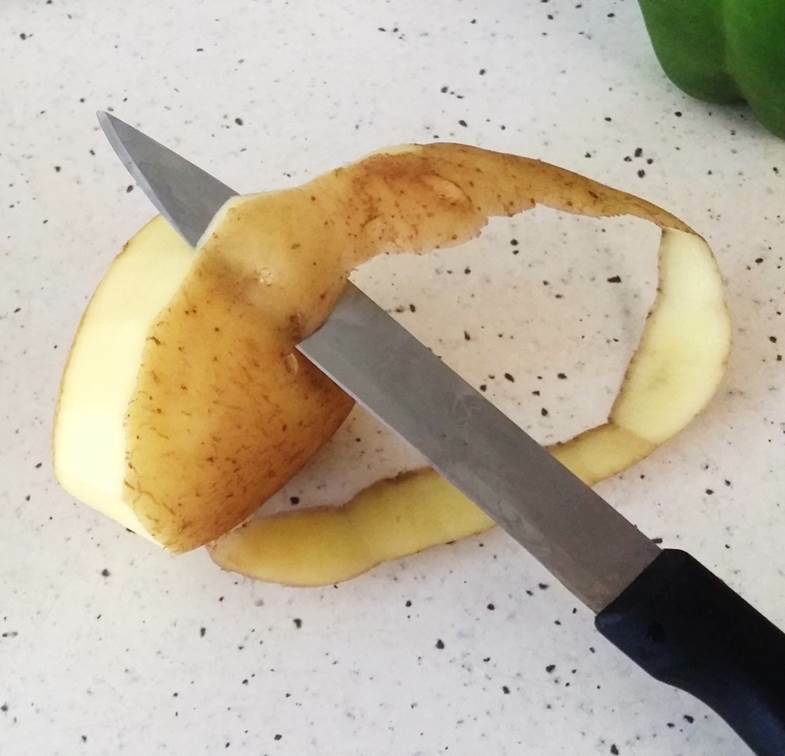 1, Peel the potato. I used to do it with a knife. 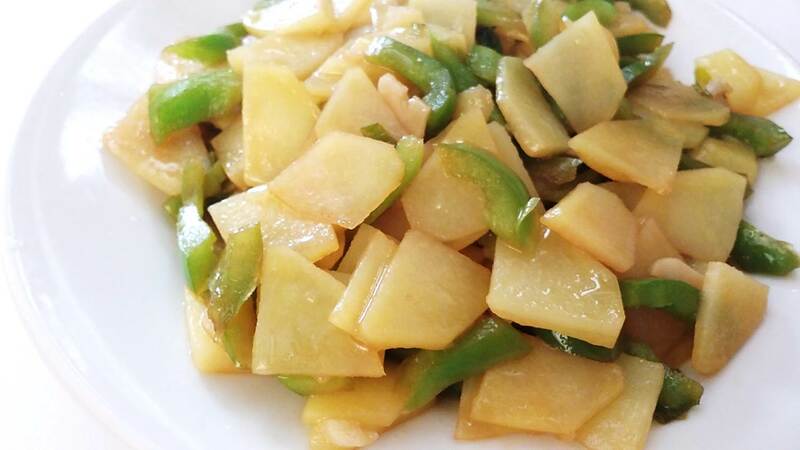 2, Cut the potato into thin slices. 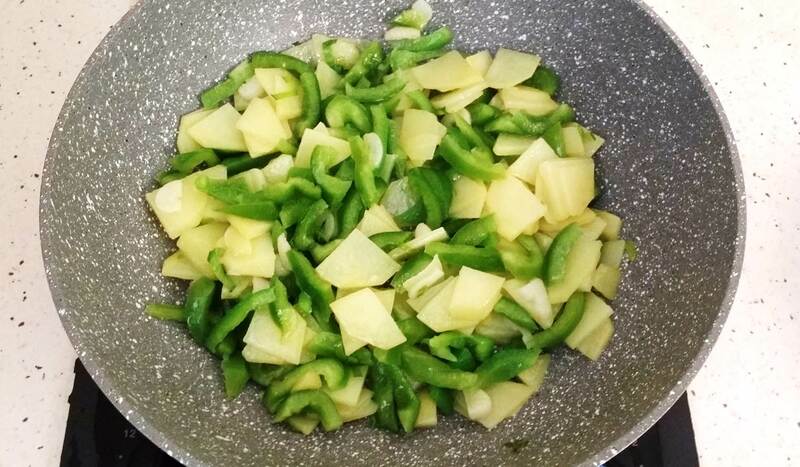 3, Cut the green pepper into four pieces. Remove the white parts inside. 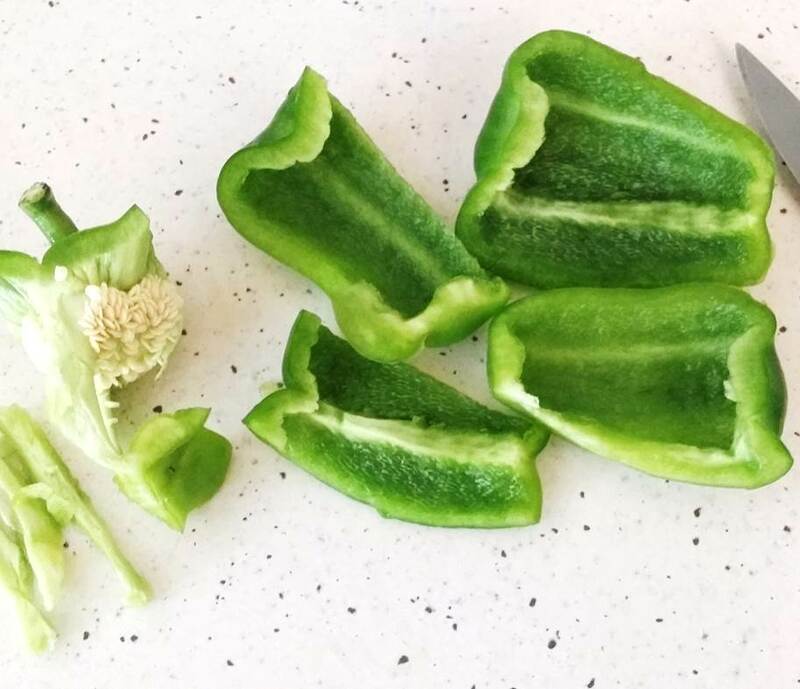 4, Continue to cut them into small slices. 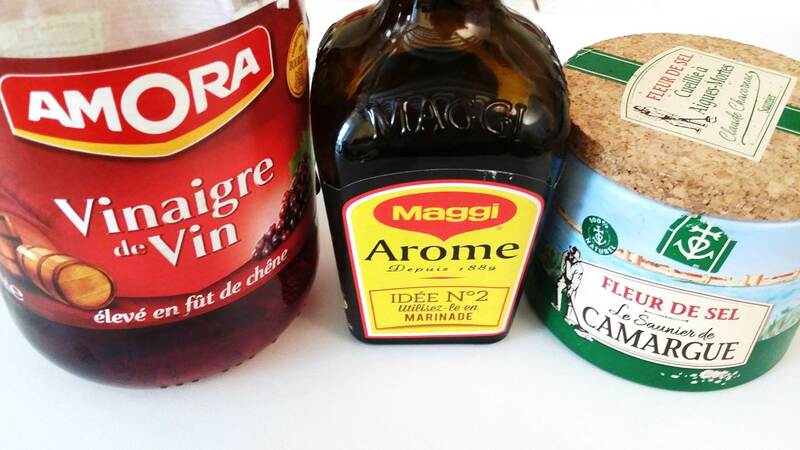 5, Prepare accompaniments. 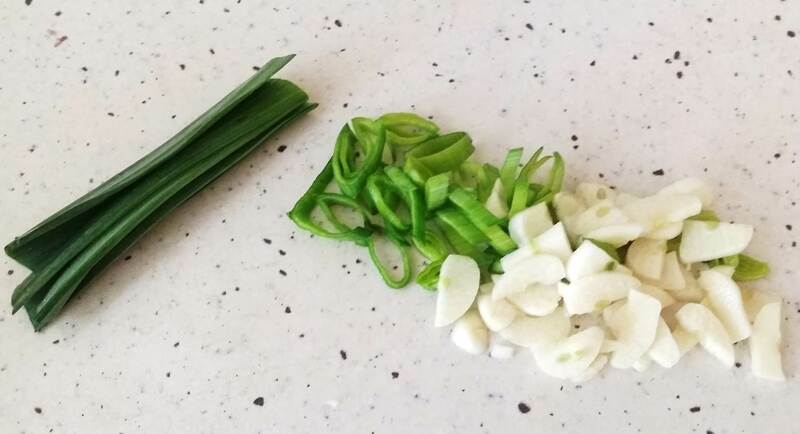 Cut the leek and cloves of garlic into small pieces. 6, Store all items in the dish. Place it next to the pan. It's ready to cook! 7, Switch the heating plate on at the maximum level. 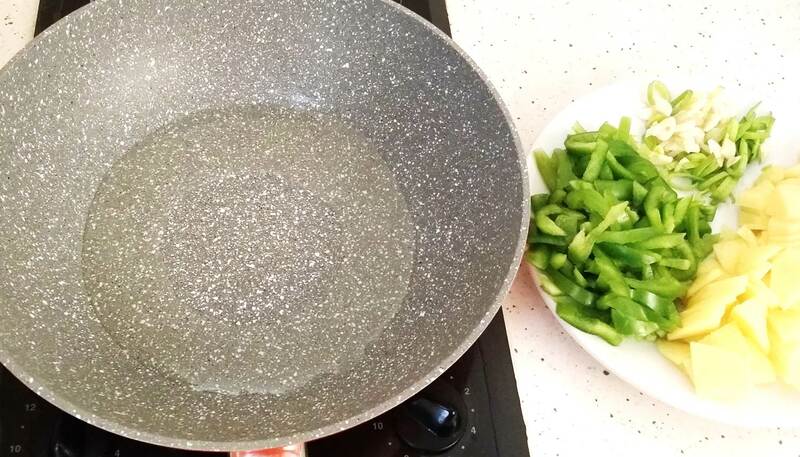 Place the pan and heat, then pour a little organic olive oil for cooking. 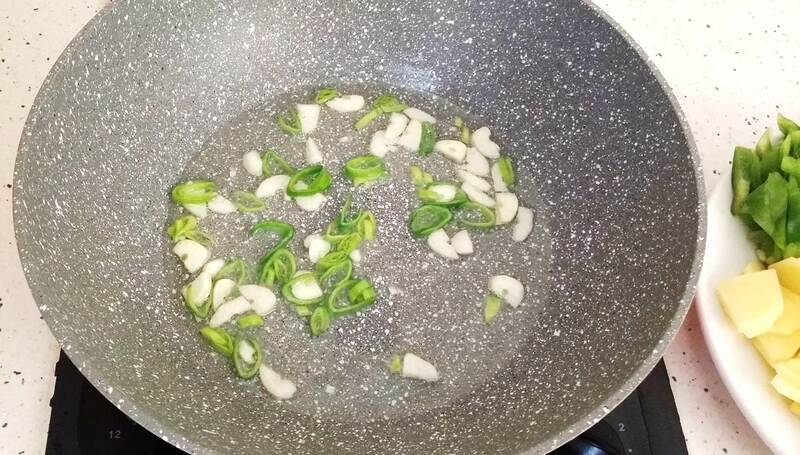 Stir the skillet slightly so that the oil is applied and heats well. 8, Pour the pieces of leeks and garlic. 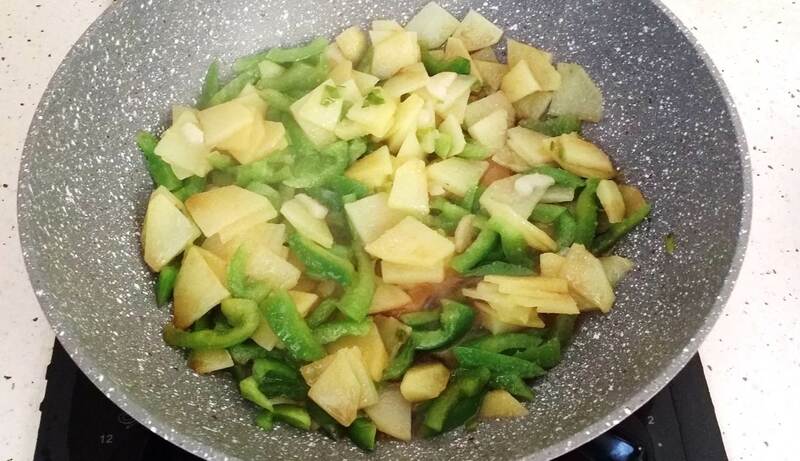 Stir-fry lightly with the wooden spatula. 9 As soon as the perfume of the leek and garlic is in the air, pour the potatoes. 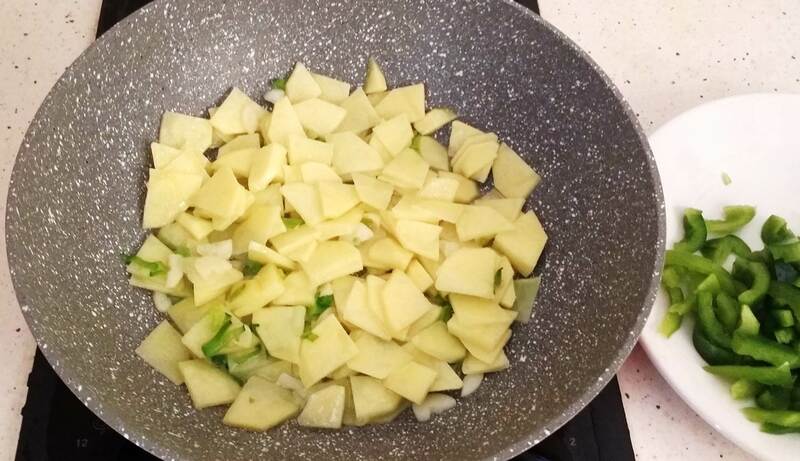 Stir-fry a little with the wooden spatula, leave them in the frying pan for about a minute, continue to stir-fry so that the potatoes are well and not overcooked. 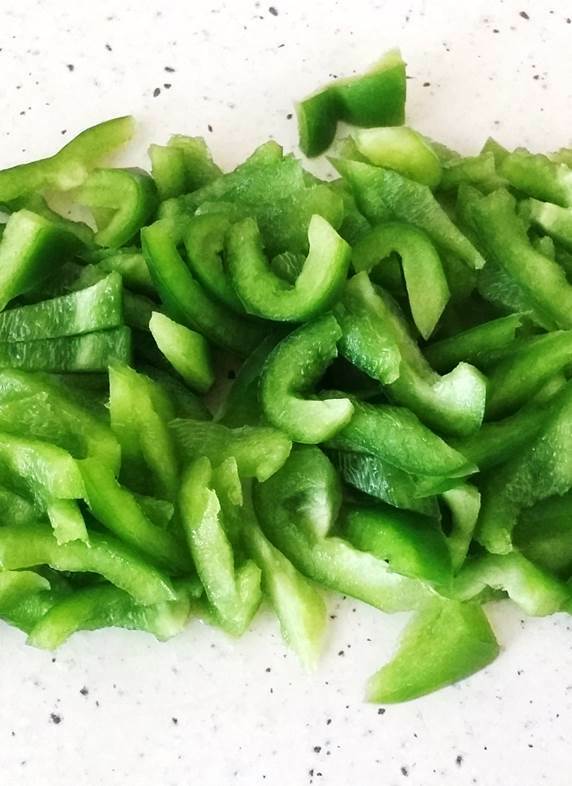 10, Pour the green peppers. Stir-fry a few seconds, mix all the ingredients. 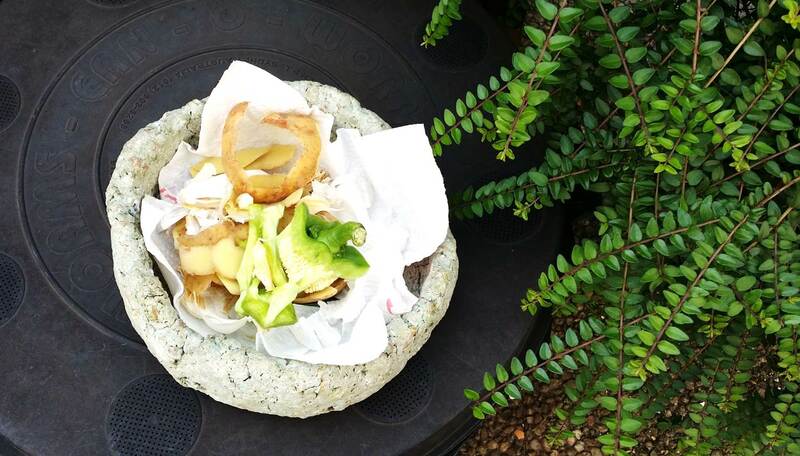 Two pinches of salt flower, a few drops of soy sauce, a little wine vinegar, a handful of sugar cane. Continue to blow up a little, it's ready to serve! 12, Pour the dish into a plate. Wow! 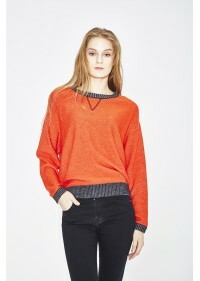 The visual is already very tempting! 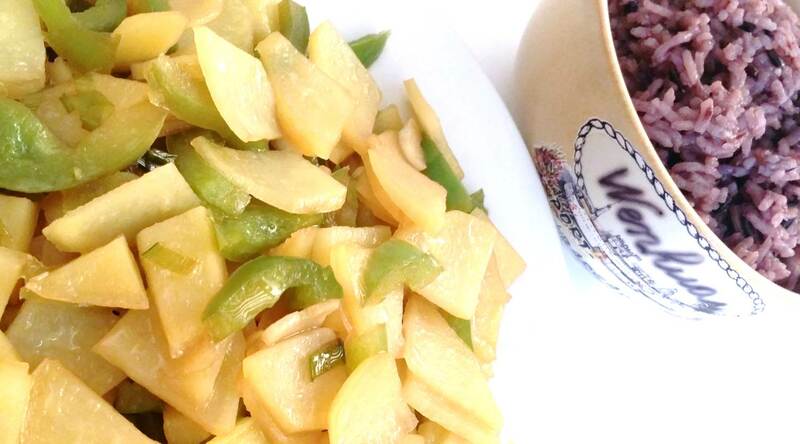 13, Accompany with a bowl of organic rice made from fragrant rice and black rice. Very good appetite! The earthworms of our composter need to dine too. 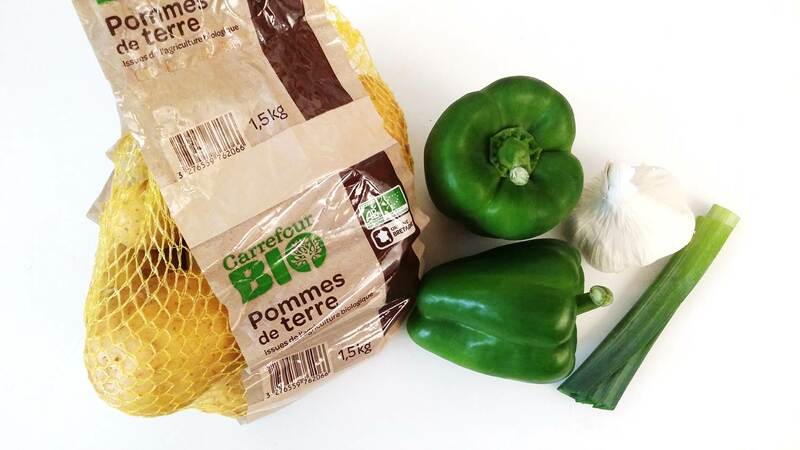 Here is the green salad for them: the skin of potato, the stem of pepper, the skin of garlic ... Bon appétit!